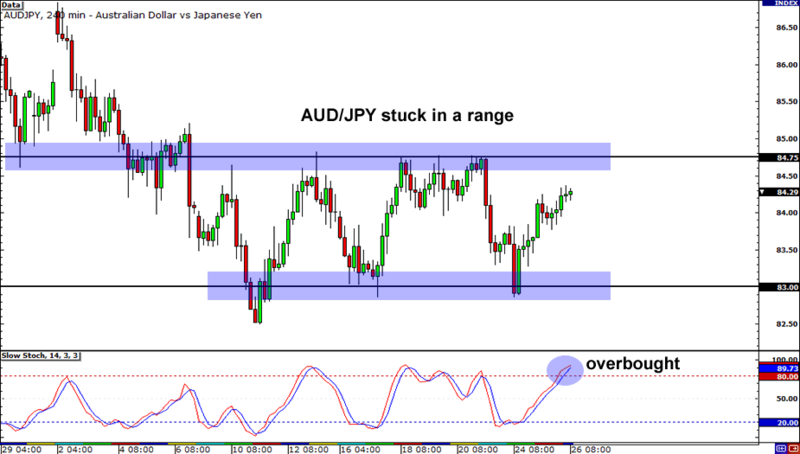 AUD/JPY has had its ups and downs this month, and though it has been zigzagging across the charts, it has managed to stay within a pretty tight 175-pip range. Right now, price is crawling closer to the 84.75 resistance level, so I wouldn’t be too surprised to see selling pressure kick in soon. Also, Stochastic is already signaling overbought conditions, so it may just be a matter of time before this pair turns south. 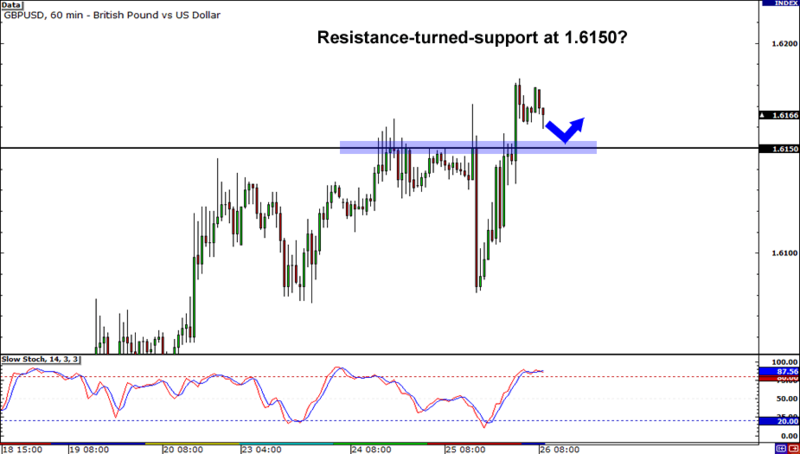 It took a few tries, but GBP/USD finally made it above 1.6150! This resistance level dates back to as early as October 2011, so crossing it was a major accomplishment for pound bulls. The question now is, can they sustain the rally? Those of you who are thinking of jumping on the bull bandwagon may want to consider going long at 1.6150. It could very well turn out to be a resistance-turned-support level! Buckle your seatbelts, fellas! 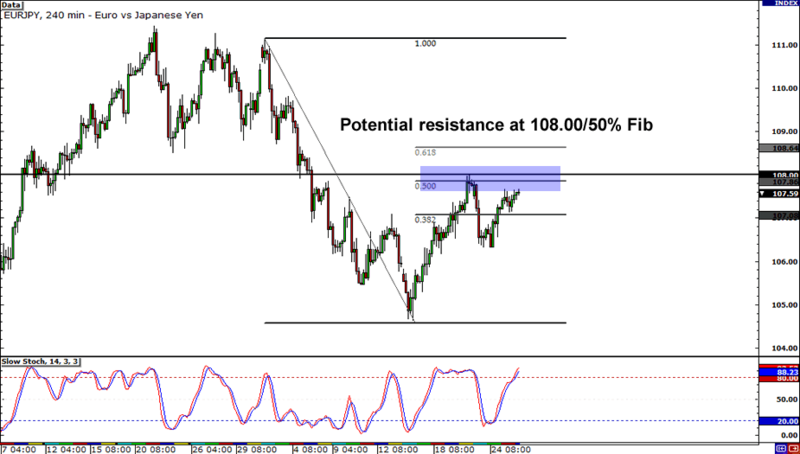 EUR/JPY is fast approaching the 108.00 handle! This served as a strong resistance area last week, and it also lines up quite well with the 50% Fibonacci retracement level. Things could get bumpy as the market approaches this former area of interest, so be sure to consult the School of Pipsology’s lessons on Japanese candlesticks before you commit to a position!